Home Real Estate News What does the 2019 Federal Budget mean for property? What does the 2019 Federal Budget mean for property? If you were hoping that the latest federal budget would throw a bit of money your way to help make breaking into the property market easier, you’re going to be a little disappointed. However this year’s budget does feature policies that may indirectly help you on your homebuyer journey. Having a bit more disposable income is one way to help Australians save for that all-important deposit. The latest budget includes plans for tax relief for those earning up to $126,000 per year. Those in the $48,000 to $90,000 per year tax bracket appear to get the most tax savings, with an extra $1,080 (single-income) or $2,160 (double-income) a year to help them on their way to their savings goals. Property markets may improve from the budget’s massive $100 billion planned infrastructure spend over the next decade. A major focus will be on easing congestion around cities, with $15 billion to be spent on new road and rail projects and $2 billion on a high-speed rail connection between Geelong and Melbourne. There is also funding for five other fast rail proposals: Sydney to Wollongong, Sydney to Parkes, Melbourne to Albury to Wodonga, Melbourne to Traralgon, and Brisbane to the Gold Coast. On top of infrastructure spending to help connect cities with regional hubs, there are a number of initiatives in the budget to help grow and support Australia’s regional areas. There will be funds spent on regional airports; money set aside for farming communities, and $220 million is being invested in improving internet and mobile service. 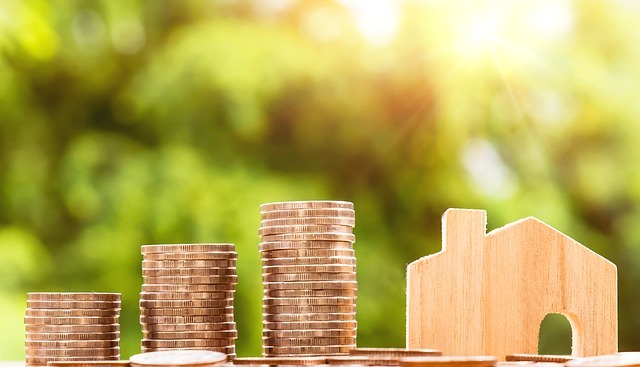 Improving connectivity and increasing opportunities in regional areas could possibility be one of the biggest budget measures to help improve housing affordability in the major cities. Making regional areas more attractive provides an affordable lifestyle alterative for some, while also reducing the pressure to live in built up urban areas. There might not be any new direct measures to help out housing affordability in the budget, but it is getting easier to buy a property in Australia regardless. Domain’s First-Home Buyer Report for March 2019 found that the path to home ownership is getting shorter in Australia’s most expensive cities of Sydney and Melbourne. There could be further improvements to housing affordability if the Labor government brings in their controversial plans for negative gearing, however this could have a number of negative consequences to the property market too. You can review the 2019-2020 Budget at www.budget.gov.au.